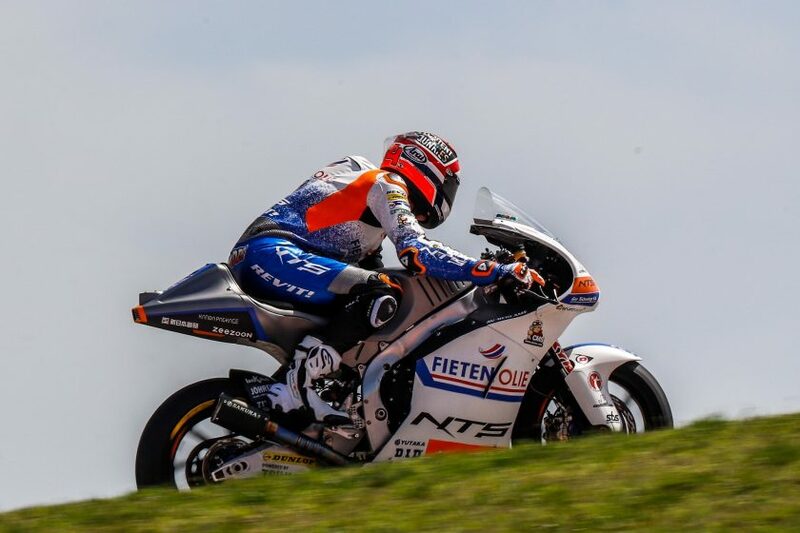 NTS RW Racing GP leaves Argentina with three points in their pockets: two for Bo Bendsneyder who finished in 14th in the Moto2 race, one for Jesko Raffin who crossed the line in 15th place. The points did not come naturally. 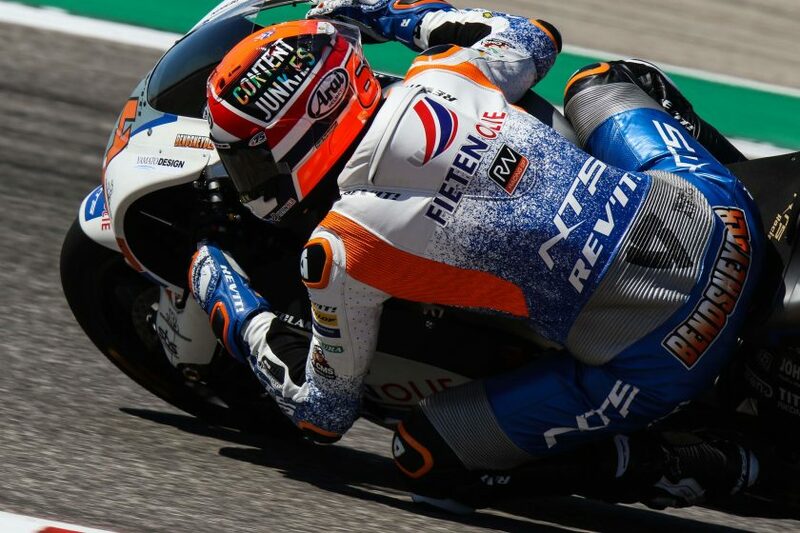 Both riders had to go all the way on the demanding circuit of Termas de Rio Hondo, where it was much more oppressive than the first two days of the Argentine GP. 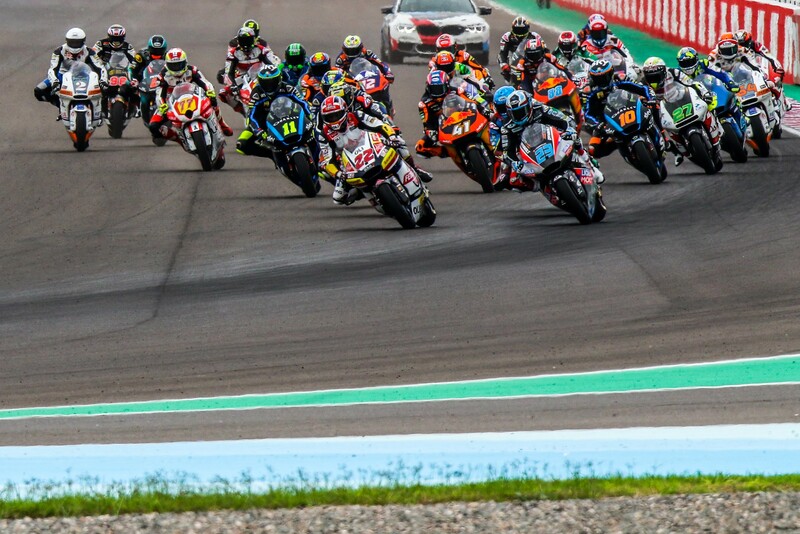 The race was full of incidents, sliders and bikes that simply stopped. Even before the start: polesitter Xavi Vierge did not start because his machine stopped in the warm-up lap. The start of Bo Bendsneyder and Jesko Raffin was not perfect either and both had to give up positions. For both the Dutchman and the Swiss it was a matter of not giving up, staying focused and seizing the opportunities that were offered, including by mistakes made by others. Both of them managed to crawl forward gradually. With two laps to go Bendsneyder came in fifteenth place and in the final lap he moved on to P14 on +23.007 from winner Lorenzo Baldassarri. In the final lap, Raffin managed to overtake Marco Bezzecchi and grab the last point. 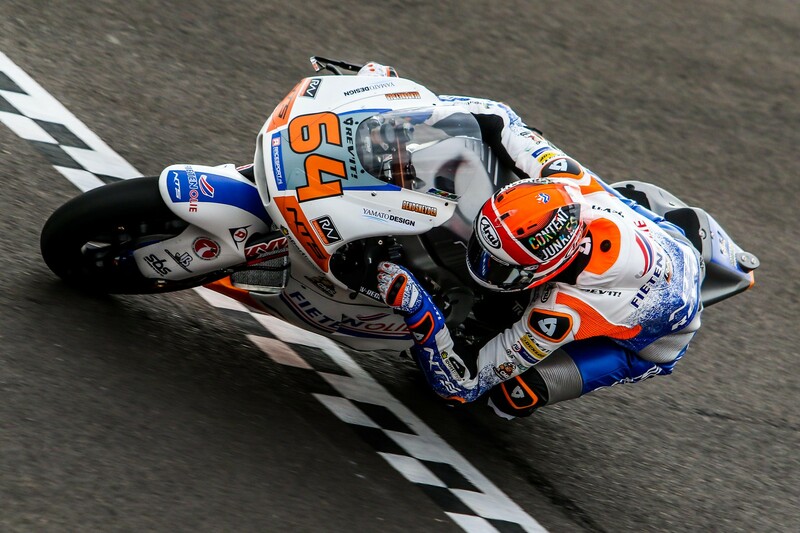 NTS RW Racing GP team manager Jarno Janssen was happy with the points and tenacity of his two riders. “It was certainly not an easy race, but by not giving up and paying attention, Bo and Jesko earned the points. The fact that they have both taken points and that we as a team have taken points in both races so far is a huge boost. It is a sign that we have made great progress compared to last year. All credits for this for our frame builder and partner NTS. 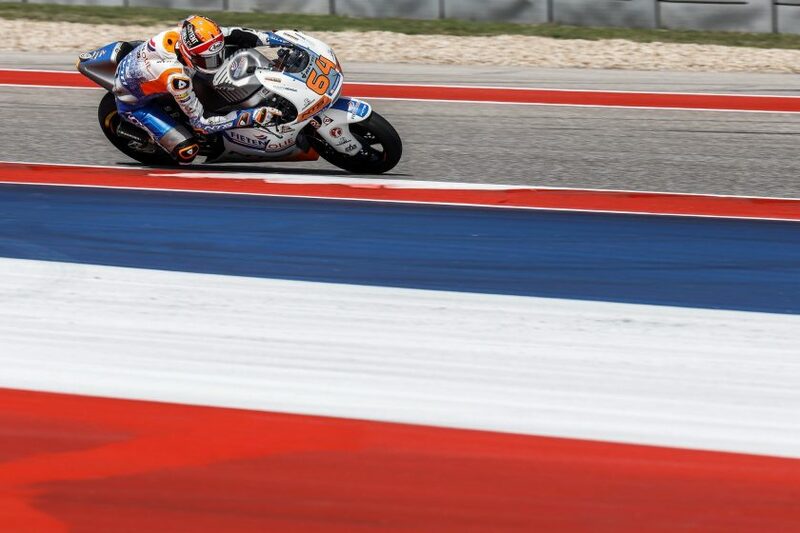 Our machine has many strengths, but also a few weaknesses that need attention for the coming races.” The next one is in two weeks: the Grand Prix of the Americas in Austin, Texas. Jesko Raffin will once again replace the injured Steven Odendaal, who has to undergo a second operation at his foot.